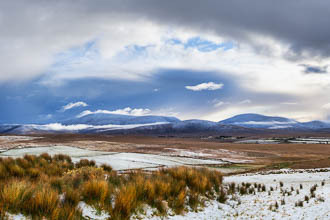 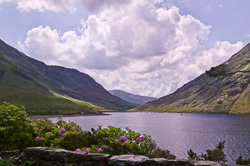 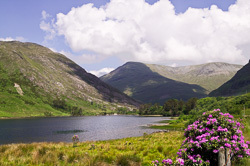 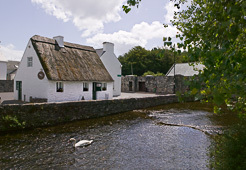 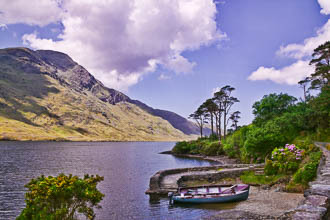 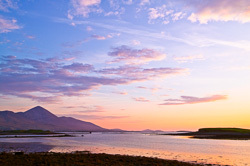 Mayo is one of the most stunning counties in Ireland, pivoted as it is on Clew Bay and the magnificent pilgrimage mountain of Croagh Patrick. 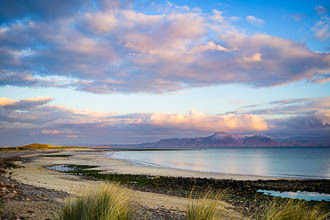 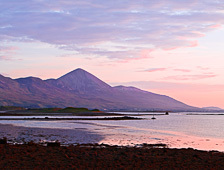 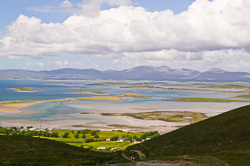 To the North of Clew Bay is the Ballycroy National Park with the Ben Nefin range of mountains and on the northern coast the amazing neolithic site of the Ceide Fields. 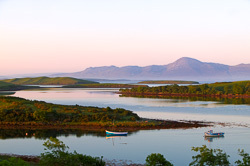 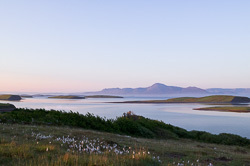 To the south of Clew Bay is Connemara.